With our expertise in the respective domain, we offer a comprehensive range of Buttweld Tee, which is available in two forms such as equal tee and unequal tee. These Buttweld Tee, Unequal Tee and Buttweld Equal Tee are made from stainless steel, carbon steel and alloy steel that ensures optimum performance at client&rsquo;s end. 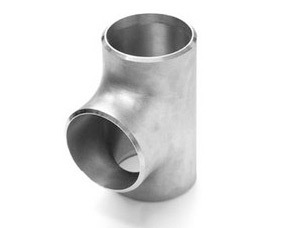 Our range of Buttweld Tee is widely used for connecting pipes of different diameters and finds application in chemicals, fats & fertilizers, ship builders, paper, cement, and construction industries. 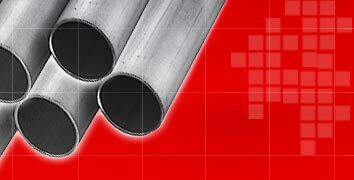 These Equal Tees are suitable for changing the direction of pipe runs or for connecting pipes of varied diameters. 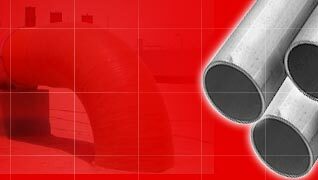 Our range of Buttweld Tee looks like an alphabet `T, in which the two horizontal pipes and one vertical pipe is attached. Available in different dimensions, the tee connector has a straight-through portion and a 90° take off on one side. Further, the three openings of equal tee are of same size and are used for branch connections in a flow line. In addition, we also have unequal Tee, which is appreciated for high tensile strength, excellent finish and low maintenance. 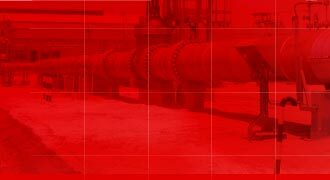 These Buttweld Tee are perfect for high and low temperature application and ensure long service life.